Below a selection of villas which are animal friendly - one well-trained dog of small to medium size. If you will travel with more than one dog or with a large size dog please check with the staff if this is accepted by the owner when booking your villa. Large flat garden. Nice outdoor patio and dining area. 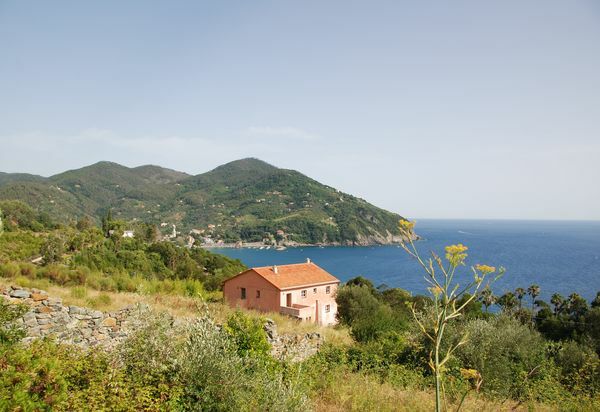 Conveniently set close to the seaside resorts of the Versilian coast. 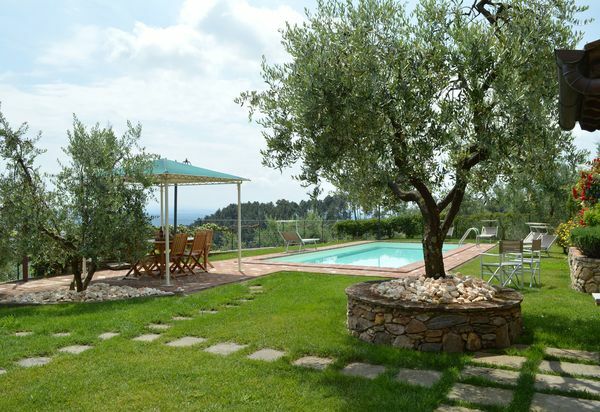 3 kms from Camaiore village with nice restaurants. 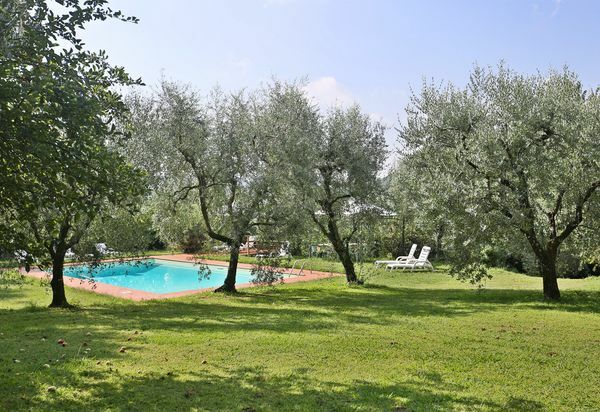 Tranquil and convenient location close to the Versilia coast, only 12km from Pietrasanta. 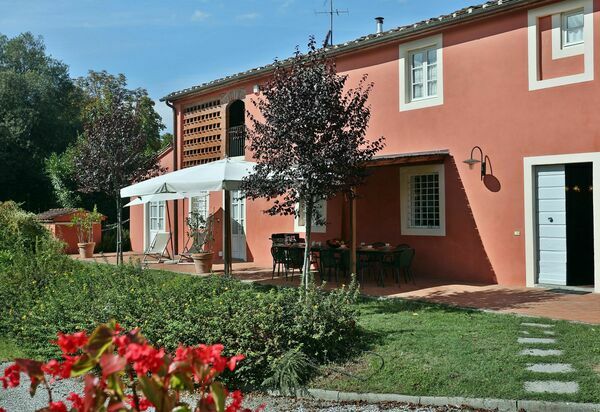 Ideally located for sightseeing the area close to Lucca. Air-conditioning on the first floor. 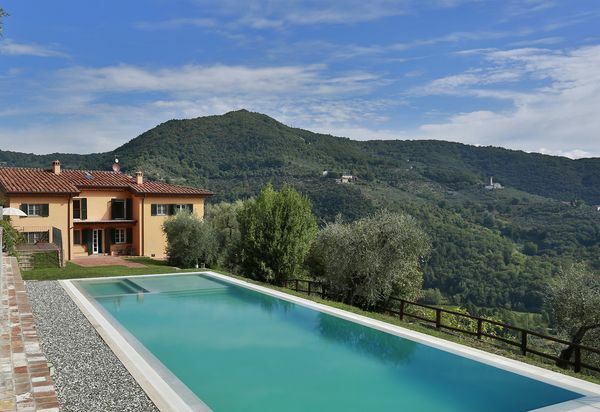 Spacious and airy property with amazing views. Attractively furnished and comfortably equipped. All bedrooms with A/C. 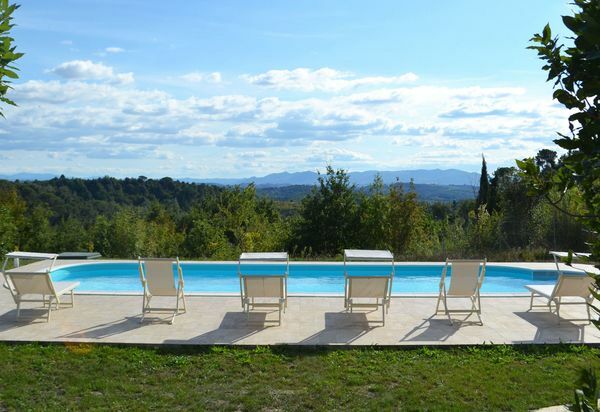 Located in the wild Maremma region, with wonderful views on the countryside. A 18th Century Manor villa with its own small formal park, large swimming pool and chapel. Fully furnished in an elegant style. 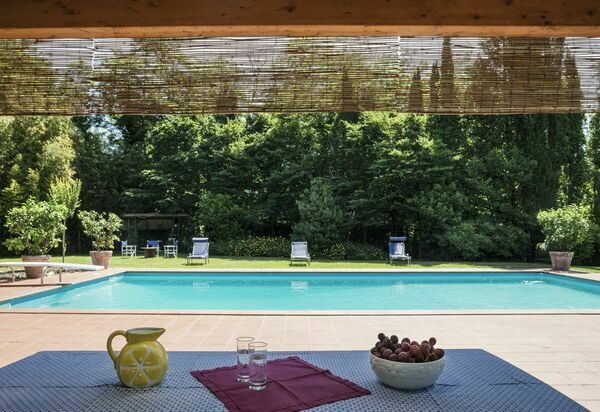 Located at just 4km from Lucca, the villa’s position combines proximity to town with the peace and beauty of the surrounding countryside. 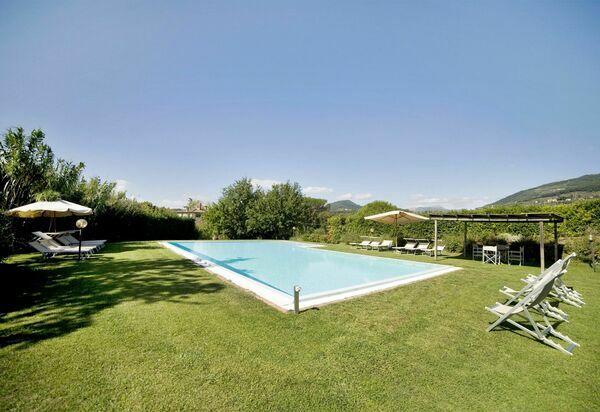 Conveniently located for visiting Lucca and surroundings. Facilities for disabled guests. Helpful staff. Ideal property for families with children. Large and very well kept grounds with a fenced pool. Many comforts like air-conditioning in all bedrooms and in the living room. Spa area. A 18th Century Manor villa with its own small formal park, large swimming pool and chapel. Fully furnished in an elegant style. 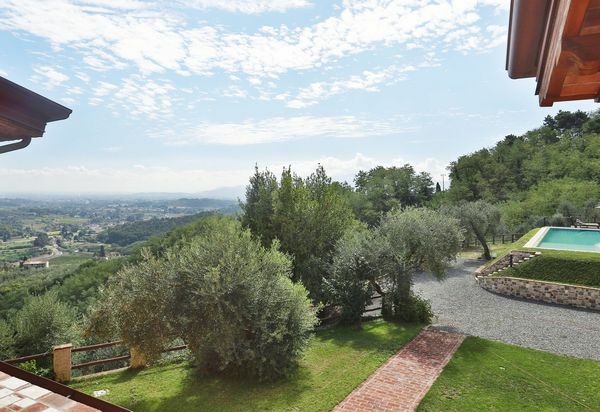 Located at just 4km from Lucca, the villa’s position combines proximity to town with the peace and beauty of the surrounding countryside. Perfect for large groups. 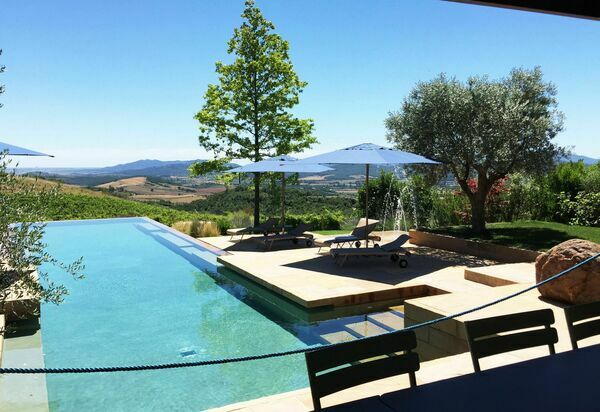 Beautiful property in the Maremma region. Exceptional heated pool with Jacuzzi bath, wading bath. Modern facilities including air-conditioning in the living areas and well-equipped kitchen. 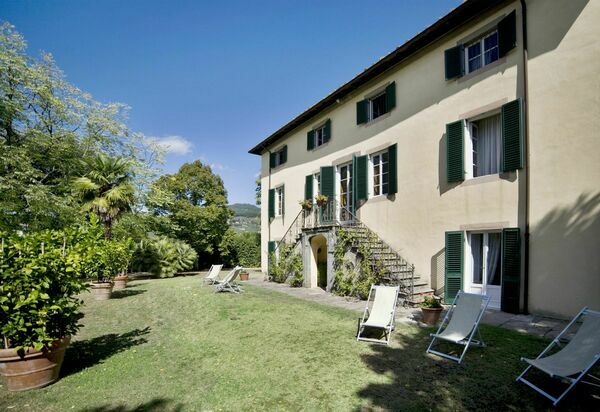 Ideally located in the hills of Lucca, a 15 minute drive from the city. Comfort and modern amenities in a nice combination of tradition and essentiality. Fully air-conditioned. 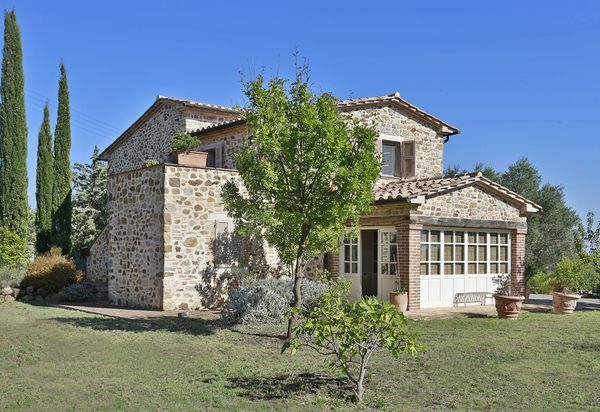 Very comfortable small farmhouse recently restored with utmost care. Very panoramic views. 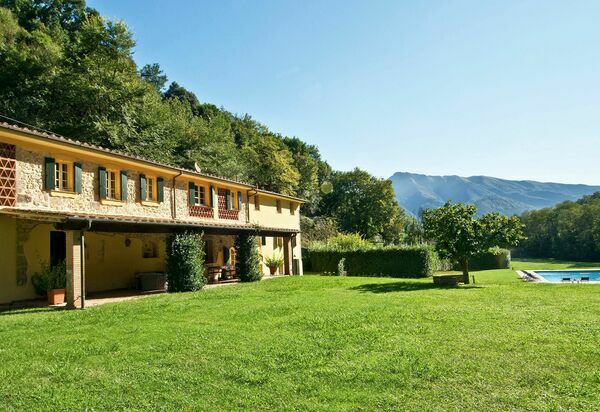 Recently restored farmhouse, conveniently located at walking distance to a village. Magnificent views. Family holiday home. Completely fenced garden. Simple but comfortable.